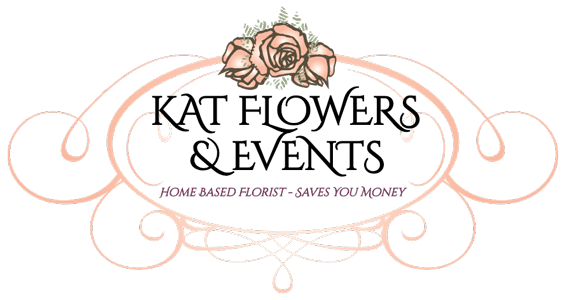 Kat Flowers & Events has an extensive range of French Vintage Furniture available for hire to add that perfect touch to weddings, engagements, bridal showers, birthdays, anniversaries, christenings, corporate events and photo shoots. 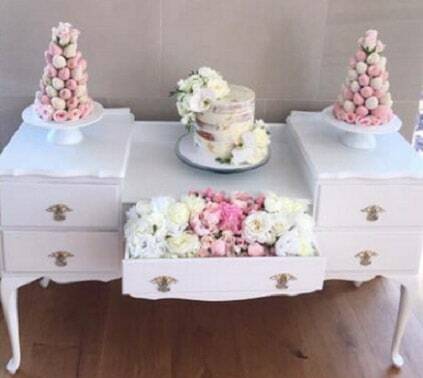 We have many items to hire including tables, buffets and sideboards. 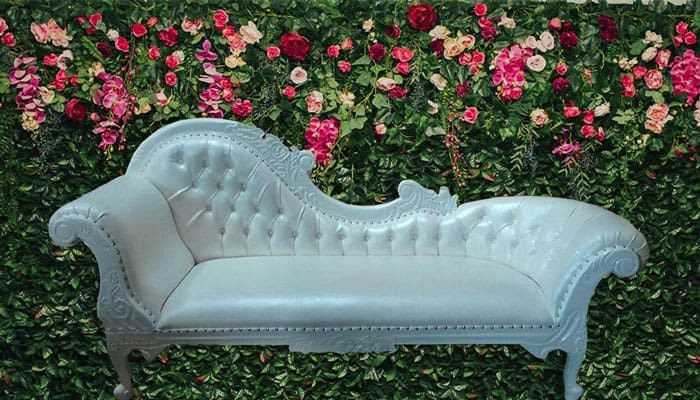 Our furniture provides inspiration for romantic French-themed weddings and provide a stunning environment for wedding photos you will cherish forever. 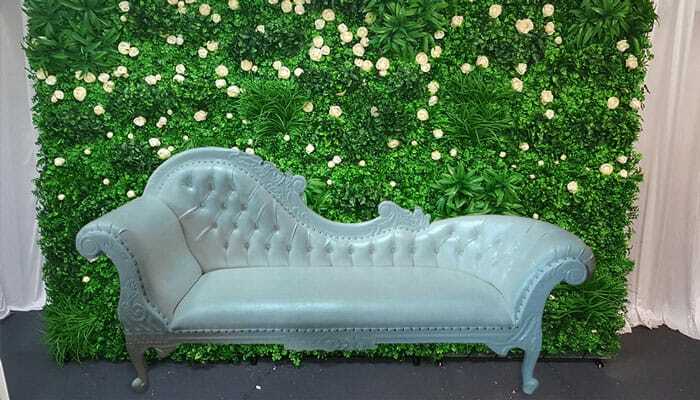 Our brand new french chaise (couch) has just arrived! 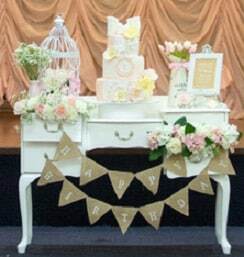 Available for hire for YOUR next special event - wedding, engagement, bride set up before the wedding, birthdays etc etc. 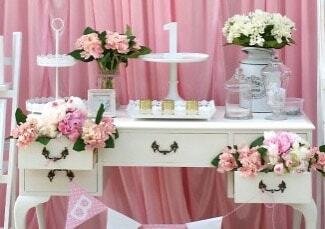 Add a flower wall and a display table and your on your way to everlasting memories.